Only 8 days until BABY GOATS!!!! Only 8 day away… time to schedule if you haven’t already! 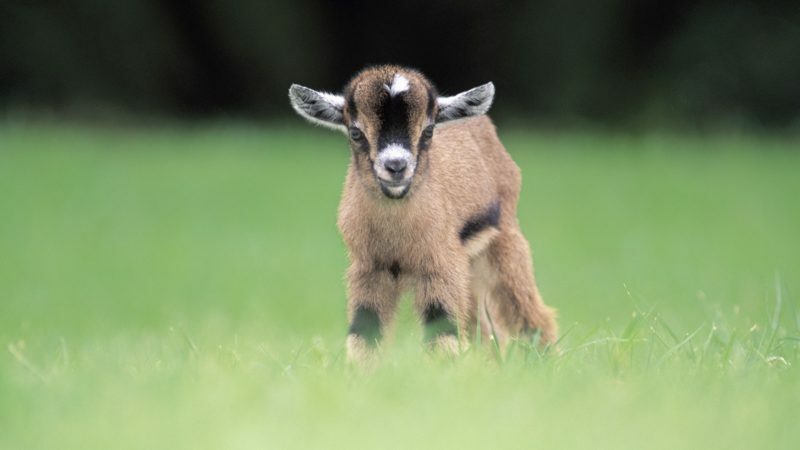 ← Baby Goats are Back!